This is a natural wood product that has been chipped up, shredded, and dyed brown. 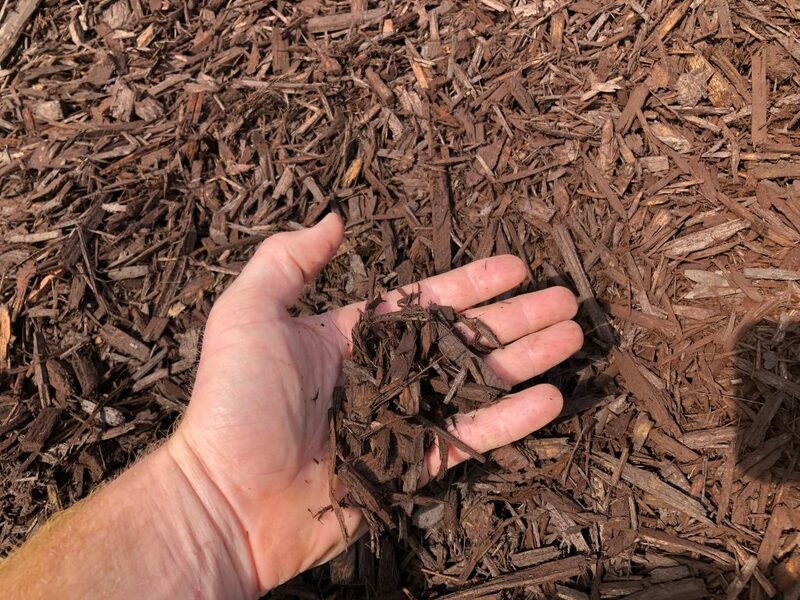 The dark brown color of this wood chip will make your flowerbeds stand out with a clean, fresh look. With a 2″ coverage, you can retain moisture in the soil and stop most weeds from popping up.